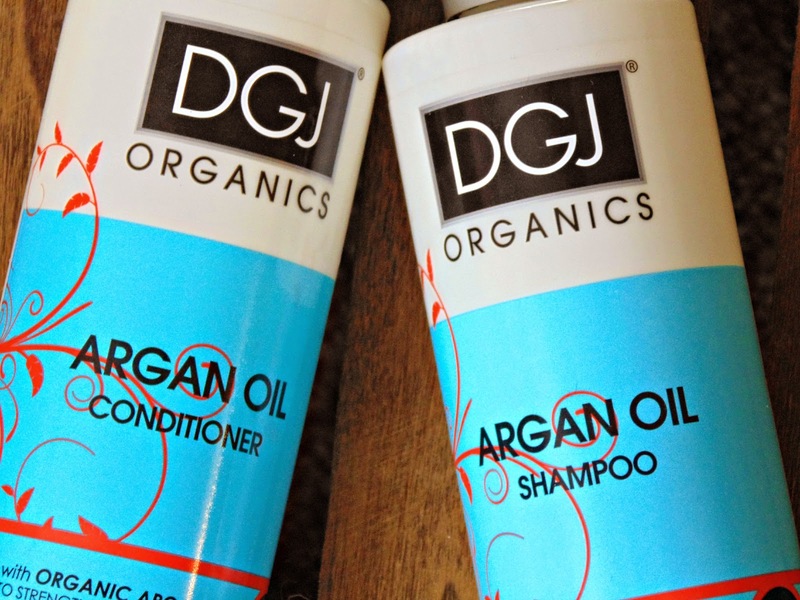 There are tons of hair products that contain Argan Oil, thanks to the coverage on how it can benefit your hair. 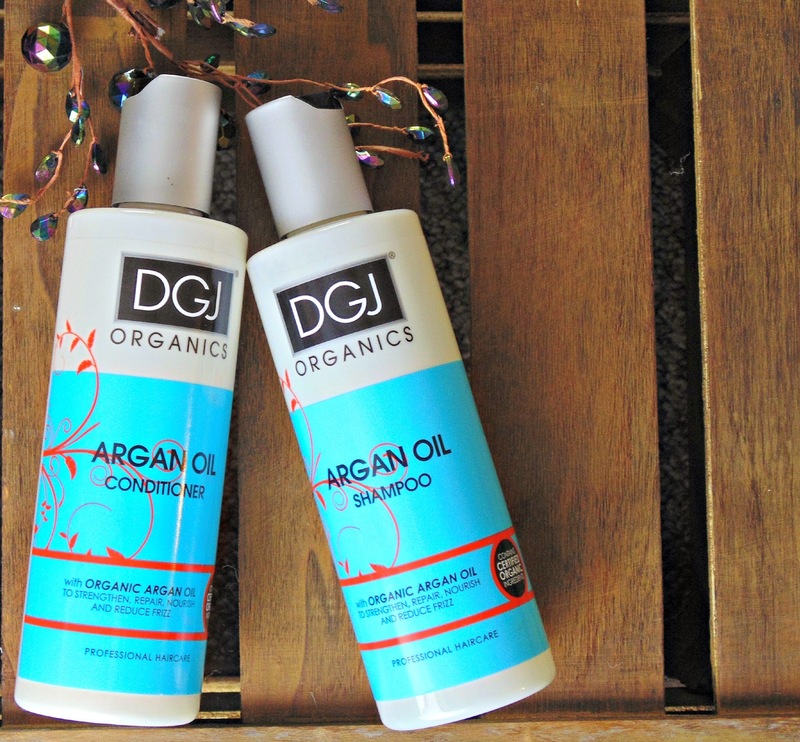 The DGJ Organics Argan Oil shampoo and conditioner combines Argan Oil with certified organic ingredients to strengthen, repair and nourish hair. The other bonus, it can calm frizz. With the current climes, pass me the bottle! Developed over a decade ago by hairdresser Daniel Galvin Junior, to combat a lack of organic products on the market. There are a number of products tailored for different types of hair and the needs you may have, I've used other products in the range and have been left impressed. Value for money, £5.99 isn't bad! Both the shampoo and conditioner have a fresh, clean fragrance. The shampoo left my hair feeling clean and soft. It felt quite bouncy! However, the conditioner was a little too heavy for my hair, so I used this every now and again as more of a treatment. I'd recommend using this shampoo and especially the conditioner if you colour your hair, and suffer from damaged, breaking hair. It's a highly nourishing product so is great for those who suffer with hair that tangles easily and if you have very curly hair the conditioner would make a lovely pamper if left on overnight.